This is so lovely. The color, the style. I honestly wish I had a little one for this. Lovely! I could use your “not just for babies” line in a marketing campaign. 🙂 I totally agree. I just gave one of the samples from the e-book to a neighbor who is 8 years old and she looks adorable in it. 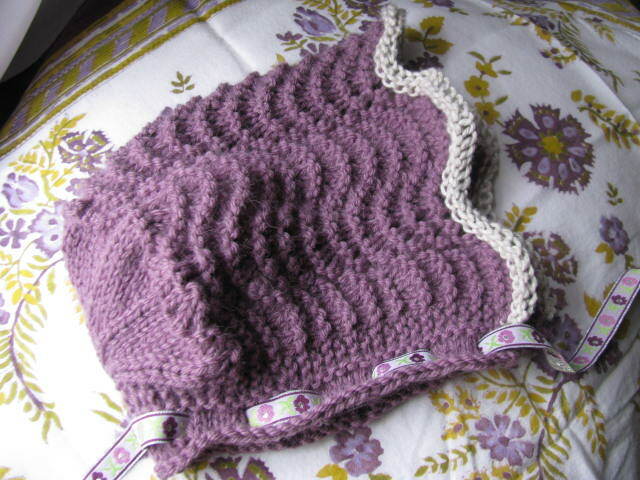 I have a couple of the patterns in the book sized for all ages. 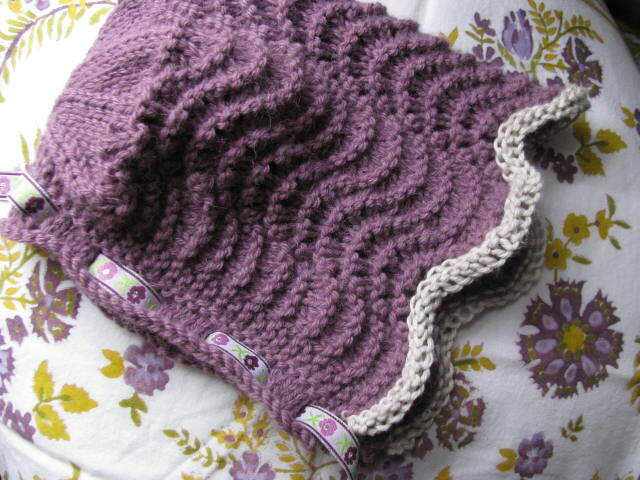 The book also has a template to design your own in any stitch pattern, for any size head. My best friend is waiting for hers next. Thank you, Larissa, for visiting. 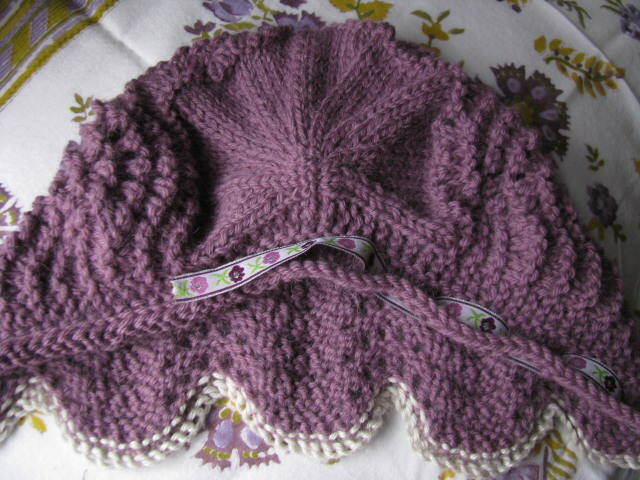 Had included a link to your site and ebook in the post and hope everyone will take a look at your display of beautiful bonnets in all the different patterns you are offering…Love Bonnets in various sizes by Larissa Brown.